« Harry & Snowman comes to Harbor Springs, Michigan! 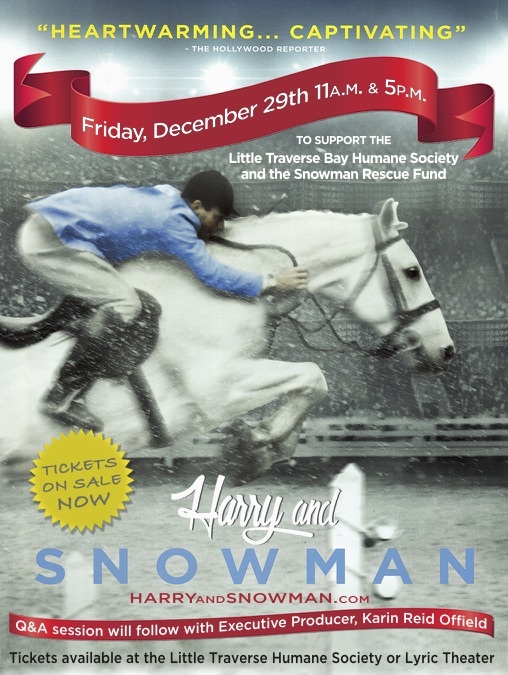 The Screening of Harry and Snowman finally here in Harbor Springs is a dream come true! I have wanted to bring it to town and saw an opportunity for a screening December 29th as a benefit for the Snowman Rescue Fund and our local Humane Society. 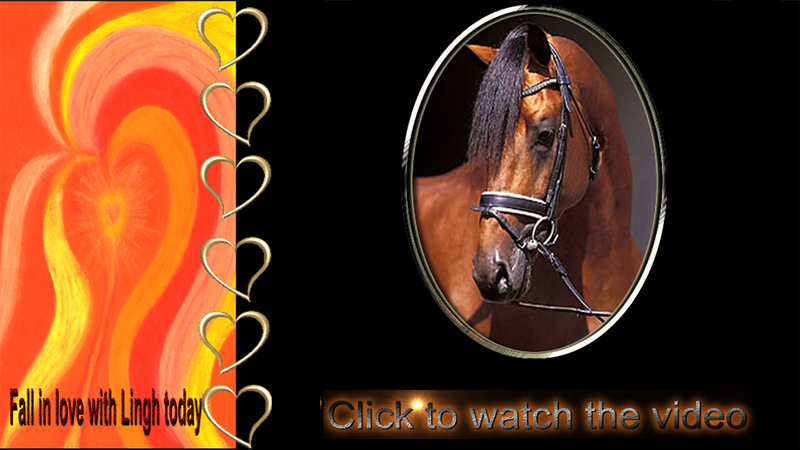 See the LTBHS.com website for some info and to get your movie tickets. Make SNOWMAN part of your holidays!